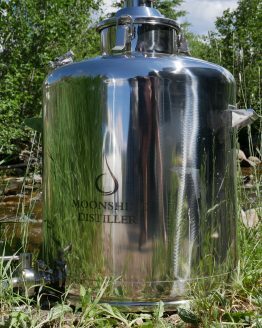 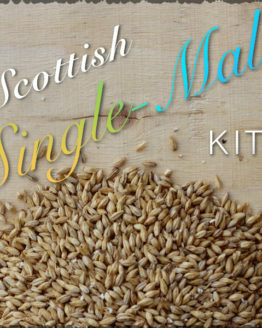 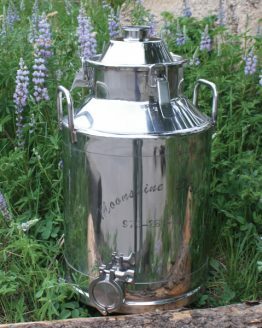 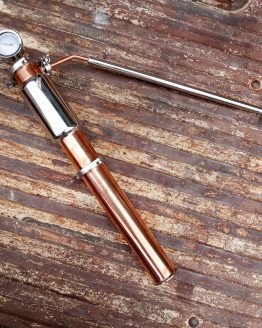 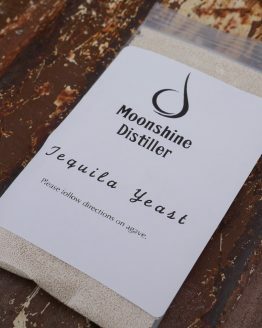 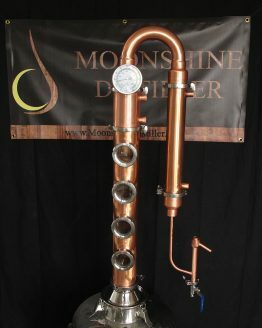 You won’t find a lot about water distillation on this website (hey, we are named Moonshine Distiller for a reason), but this 2-inch pot still head is ideal for use as a water distiller. 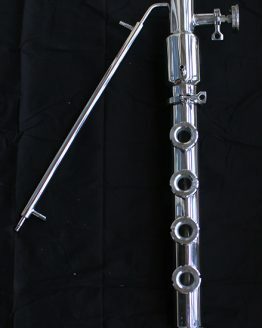 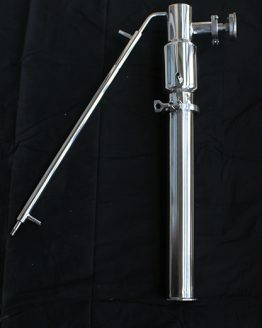 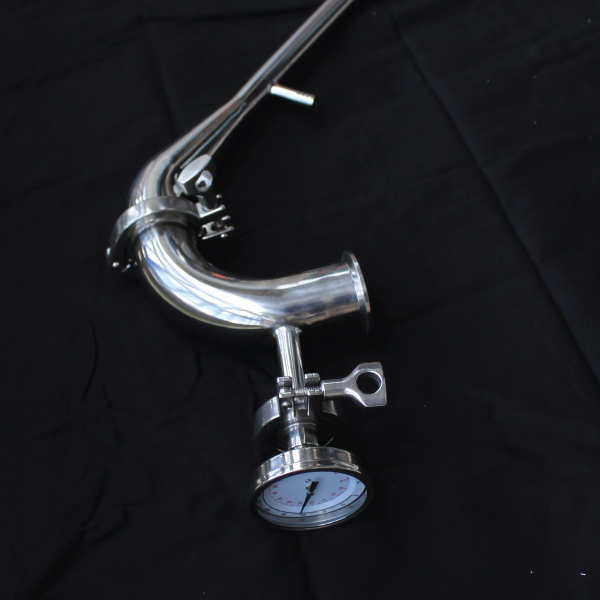 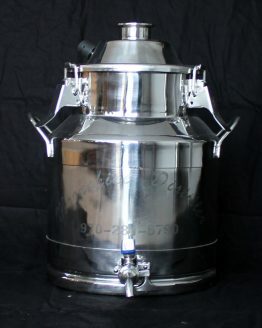 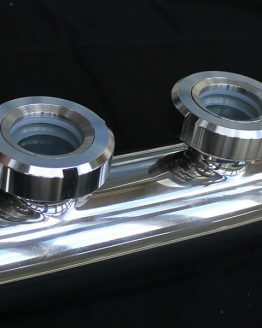 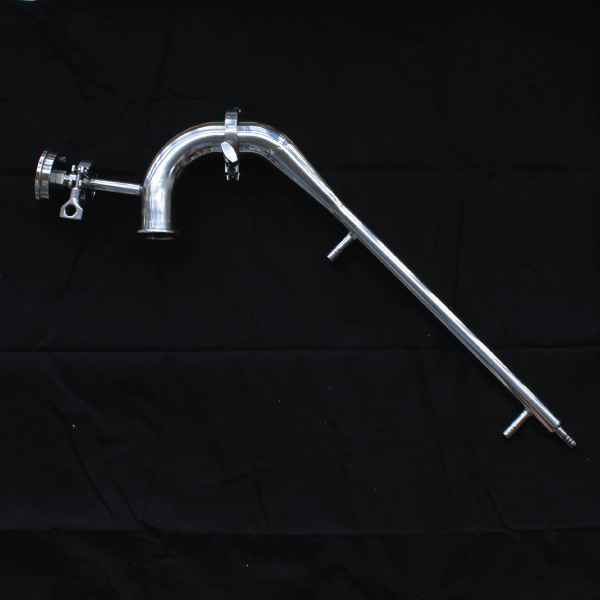 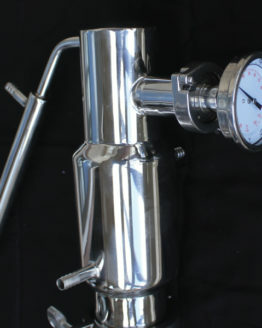 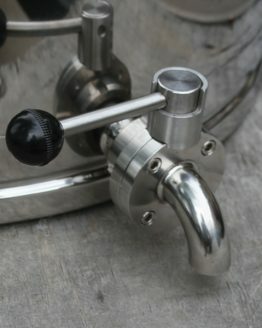 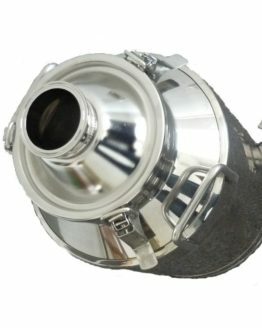 This stainless steel distillation head is what we typically recommend to those who want to distil water. 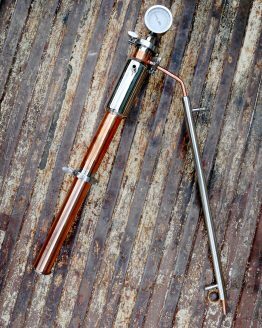 If you are distilling something like pond water, however, you may want to consider a reflux still to help strip all the flavors out. 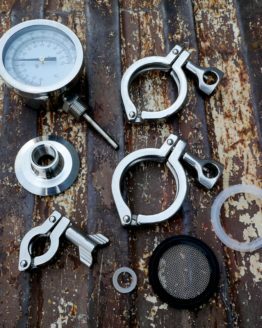 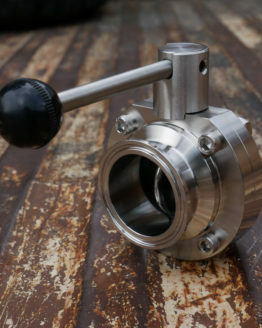 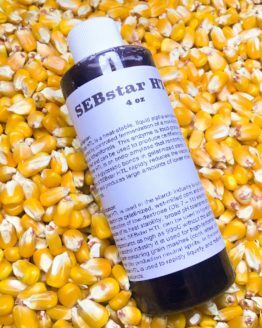 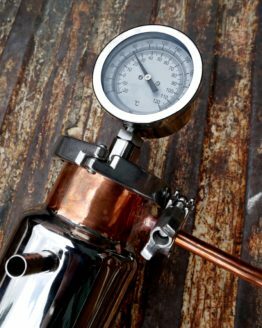 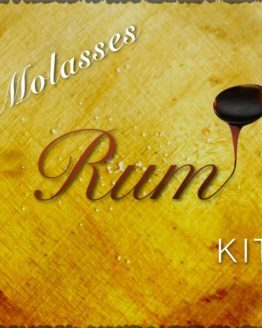 Don’t get us wrong, however, our 2-inch pot still head is also great for producing flavorful whiskeys, rums, tequilas, and other distilled beverages. 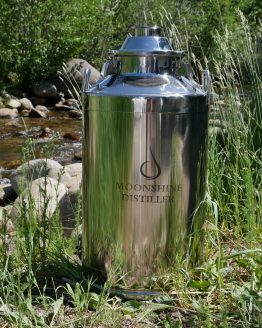 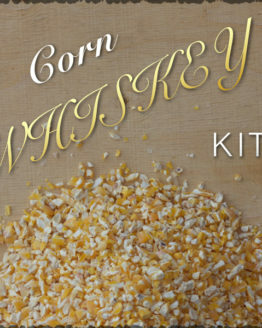 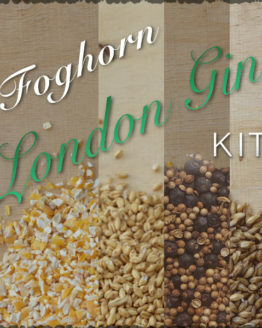 It can be used for neutral spirits (vodka, gin) as well, but again, we would recommend a reflux still to help strip all the bad flavors out. 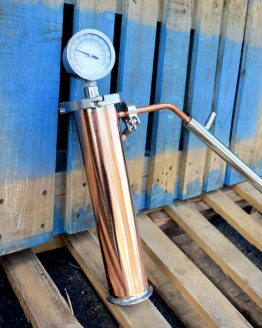 The 2″ tri-clamp connector on this water distiller tower will allow it to be clamped onto our 8-gallon milk can boiler or an old half-barrel sanke beer keg. 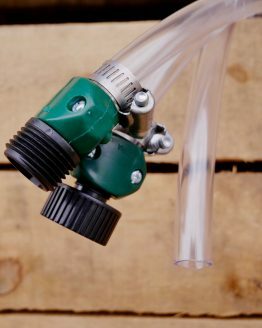 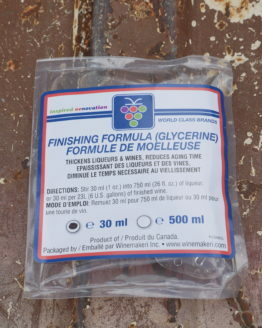 It can also be easily disassembled into 2 pieces for easy cleaning. 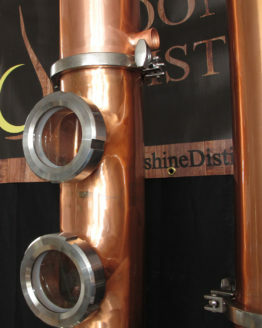 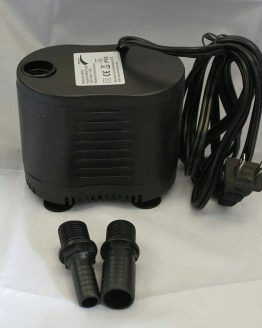 And last but not least, you won’t need any crazy permits if you are running this as a water distiller only.